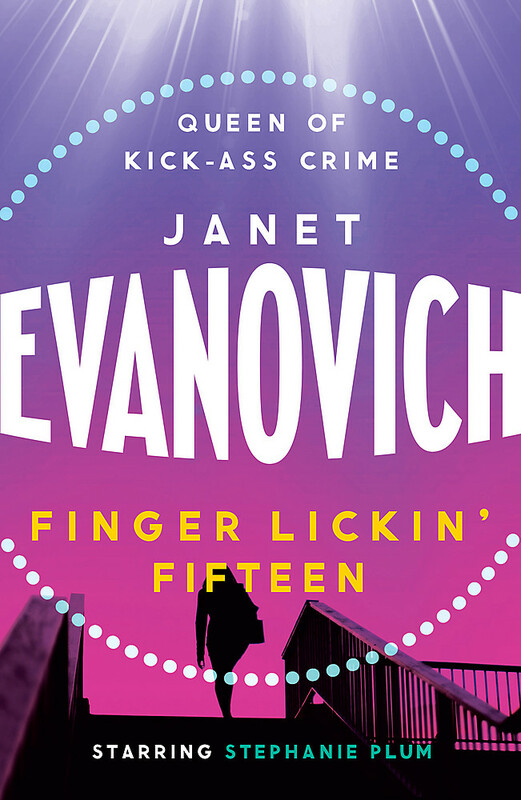 Evanovich fans rejoice! 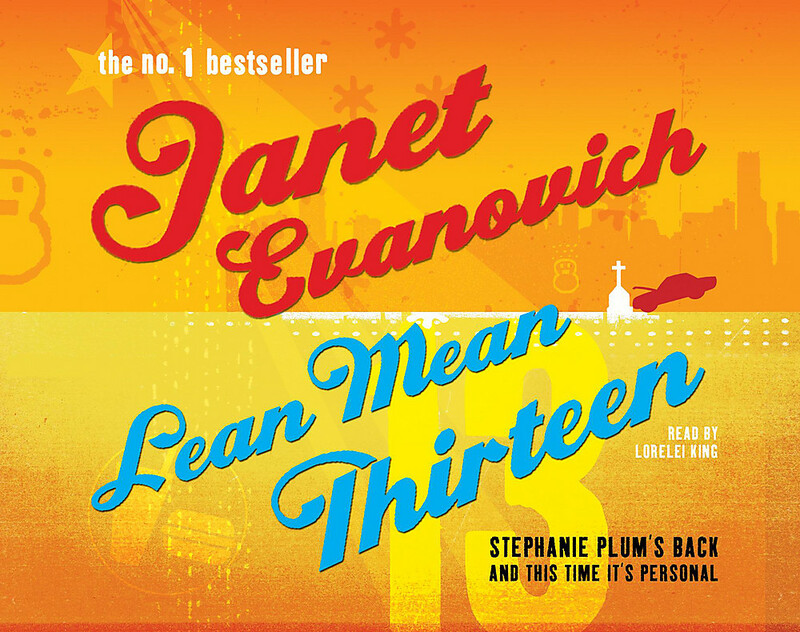 Stephanie Plum is back in town, along with her sidekick Lula, her Grandma Mazur, and an ever-widening cast of freaks, criminals, deranged felons, and lunatics looking for love. And just when Stephanie thinks her life can t get any more complicated, in walks the mysterious Diesel. A man who seems to show up at the most inconvenient moments. This time, he s the instigator for Stephanie s new adventure, which involves camping in the Pine Barrens with Lula, and perhaps even a sighting of the Jersey Devil... 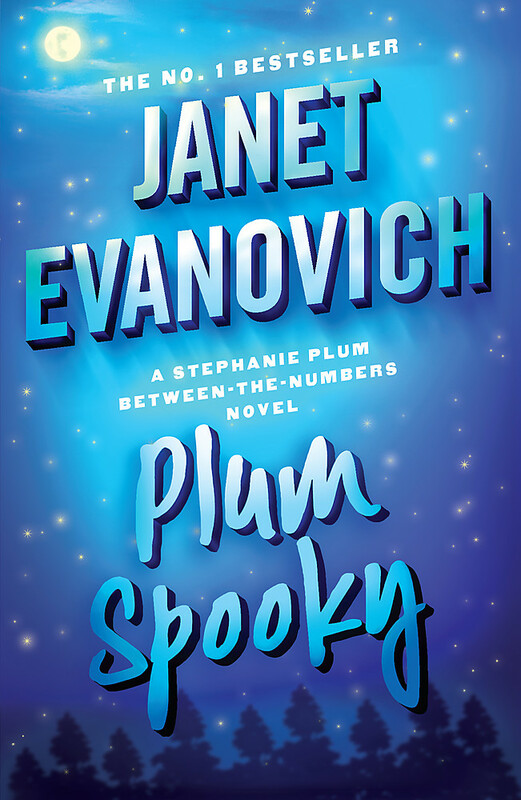 So hang on for a Stephanie Plum novel that is sure to send chills up your spine it gives new meaning to the words hilarious, and spooky . 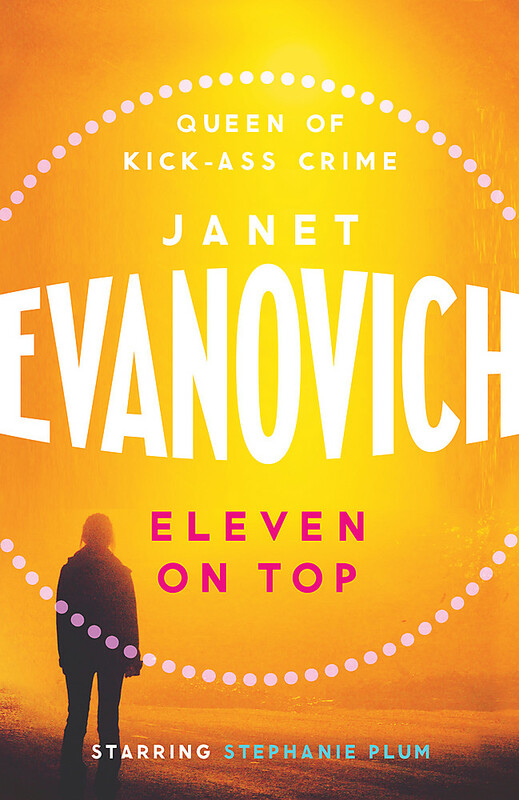 JANET EVANOVICH is the No. 1 bestselling author of the Stephanie Plum novels, including ONE FOR THE MONEY, and the Lizzy and Diesel series including WICKED APPETITE, WICKED BUSINESS and WICKED CHARMS, as well as THE HEIST, THE CHASE, THE JOB and THE SCAM in the Fox & O'Hare series with Lee Goldberg. In addition she is the author of FULL HOUSE, FULL TILT, FULL SPEED and FULL BLAST, amongst many more. 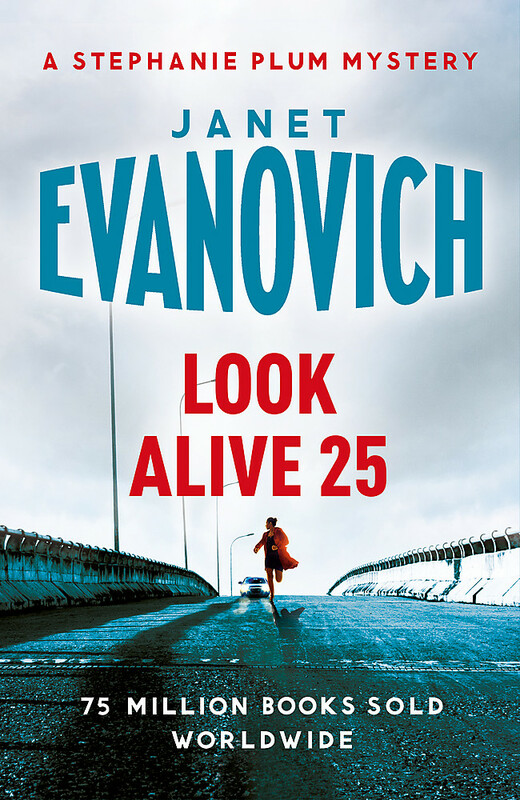 She has won several major crime fiction awards including the CWA John Creasey Award, Dilys Award and Silver Dagger. 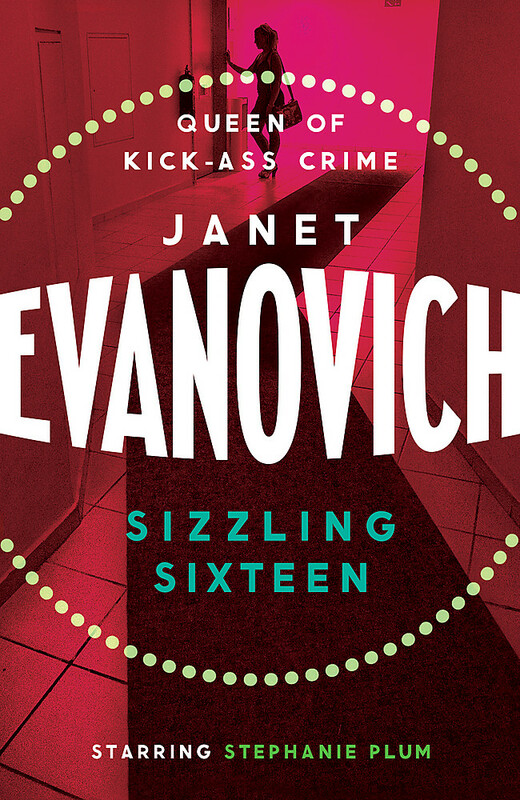 Janet's website can be found at www.evanovich.com. 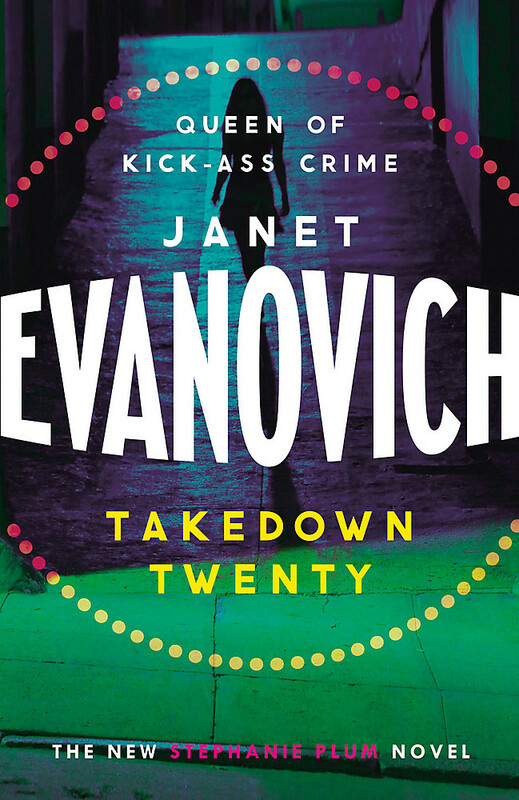 She is on Twitter - @janetevanovich - and Facebook - /JanetEvanovich.